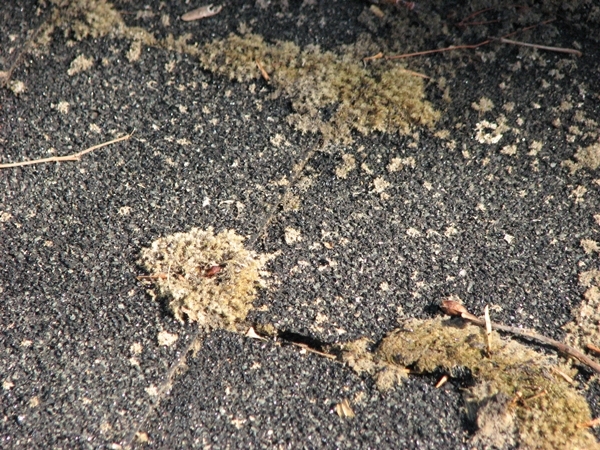 Homeowner’s insurance companies are now imploring a new policy so that dirt, dark streaks, or any moss growing on the roof of a covered property may be more than just a nuisance; some are going so far as to cancel policies because the rooftops are considered to be too dirty. Policyholders have recently been receiving letters from their insurance companies that have warned that their coverage could be cancelled if they don’t remedy the dirt on their roofs, even if they aren’t damaged or leaking. The letters also state that if nothing is done to correct the condition, such as the removal of the mildew, then the policy in its entirety could be cancelled, which brings homeowners to find themselves in need of a quick, effective, and wallet friendly solution to the problem. For many people, roof stains go completely unnoticed until a letter arrives in the mail from their insurance company, which at this point they find that action needs to be taken quickly. It is important to make sure that the correct action is chosen. For example, many people are mistaking the homeowners insurance letters for being requests to replace the roof. This is leading some people to unnecessarily spend $5,000 to $10,000 on a new roof when they could be spending a fraction of that on a professional cleaning. Often, when the roof itself is still in good condition, all that the homeowners insurance company requires is that a cleaning solution be applied and the roof and vinyl siding receive a good scrubbing, particularly on the shadier side of the home. Though do-it-yourselfers can clean their own roofs to protect their policies, this should be done extremely carefully, as this could result in serious injury.